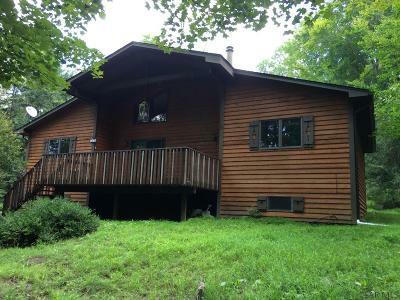 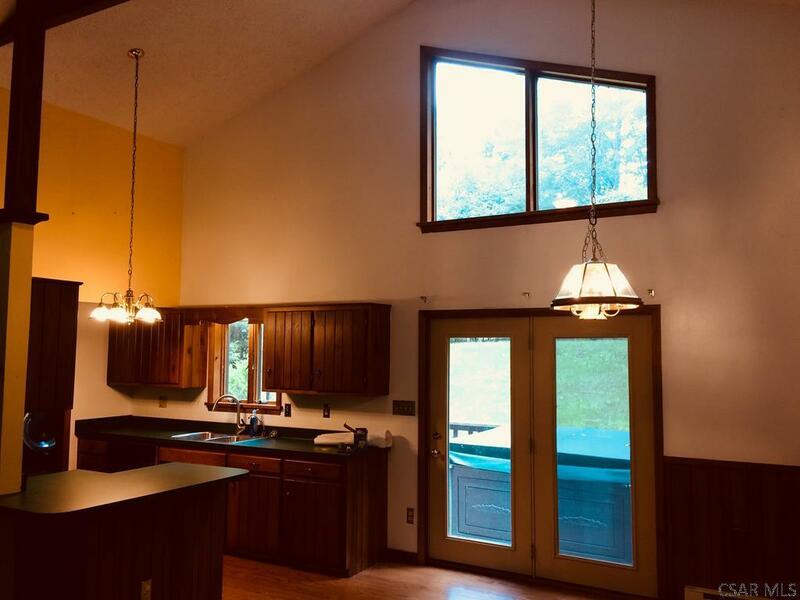 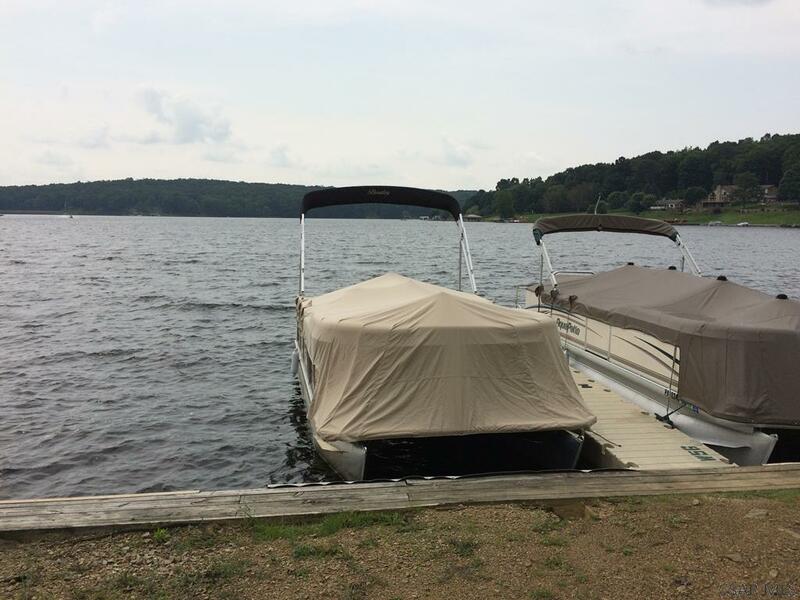 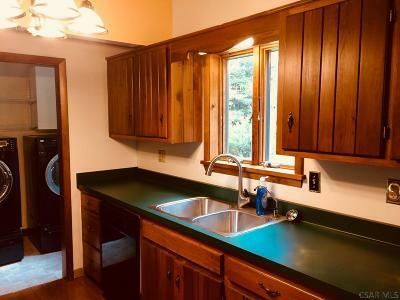 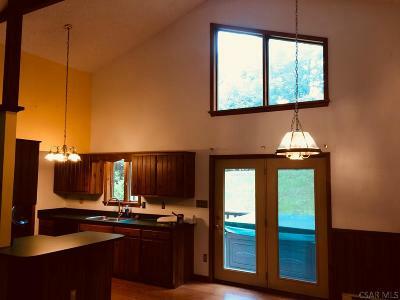 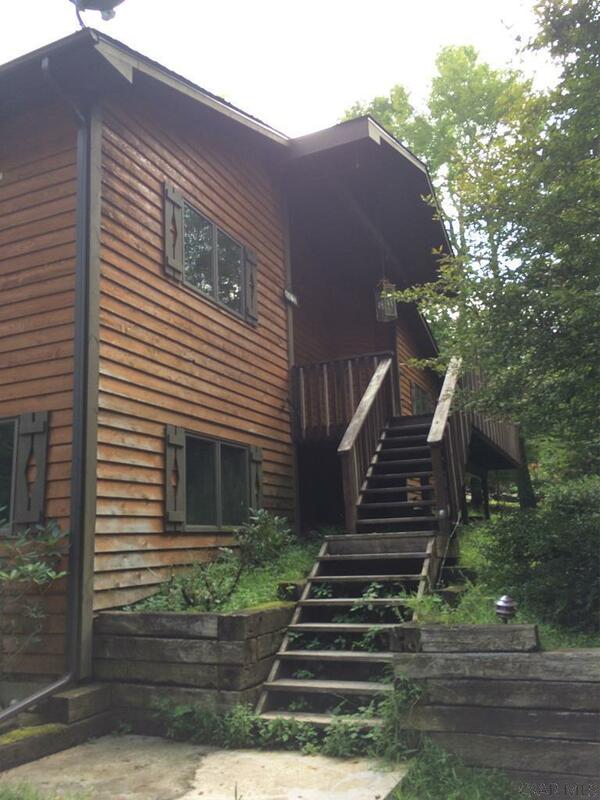 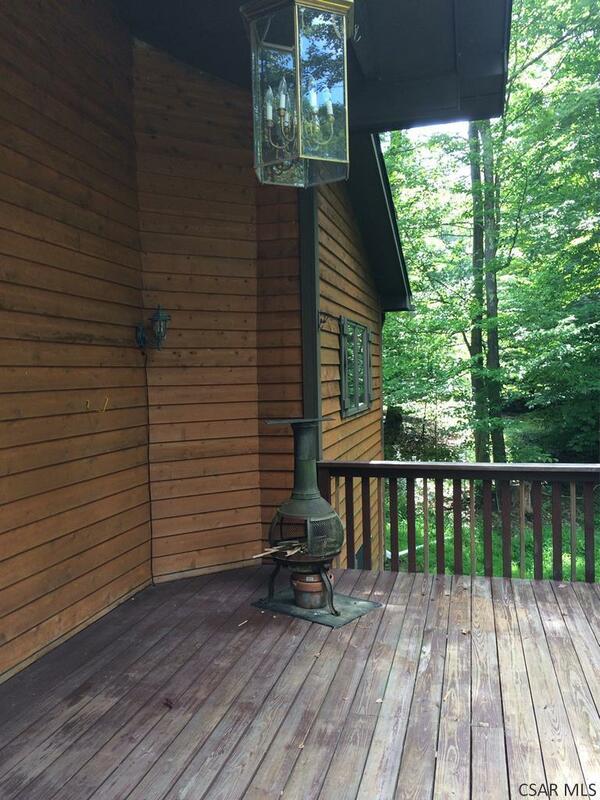 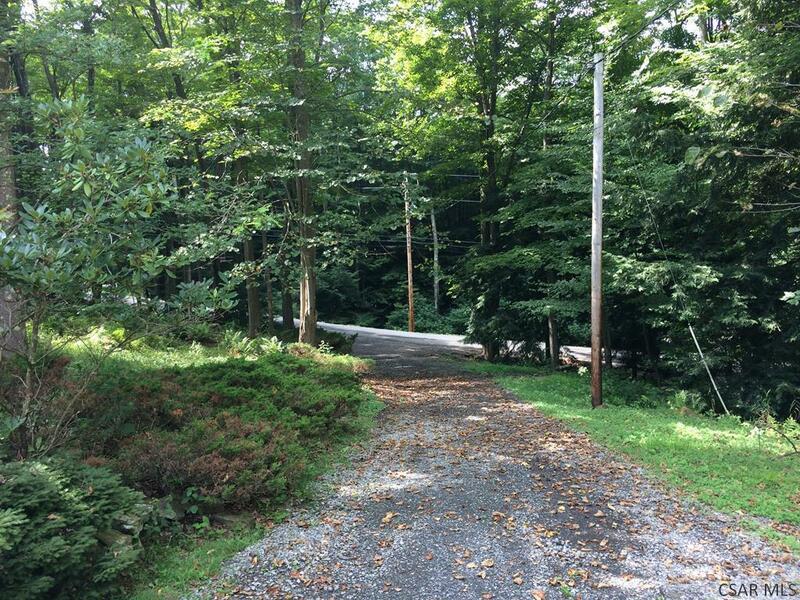 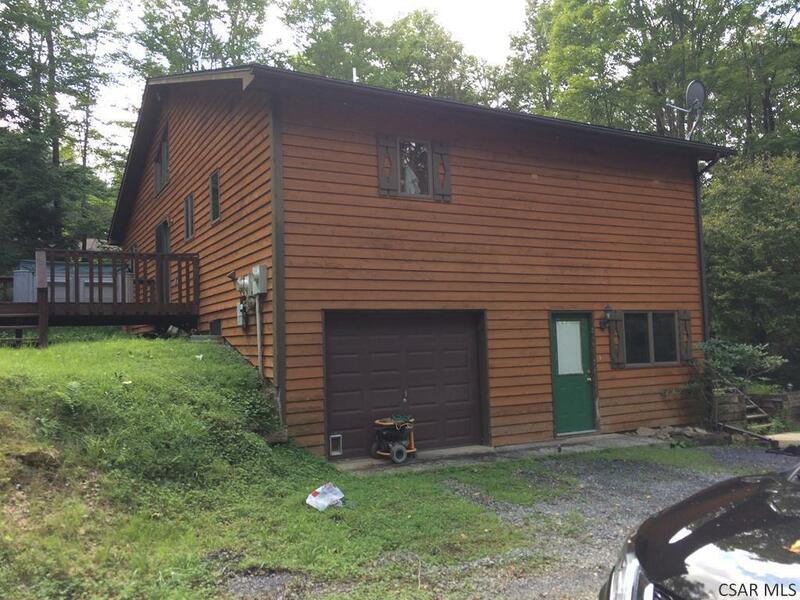 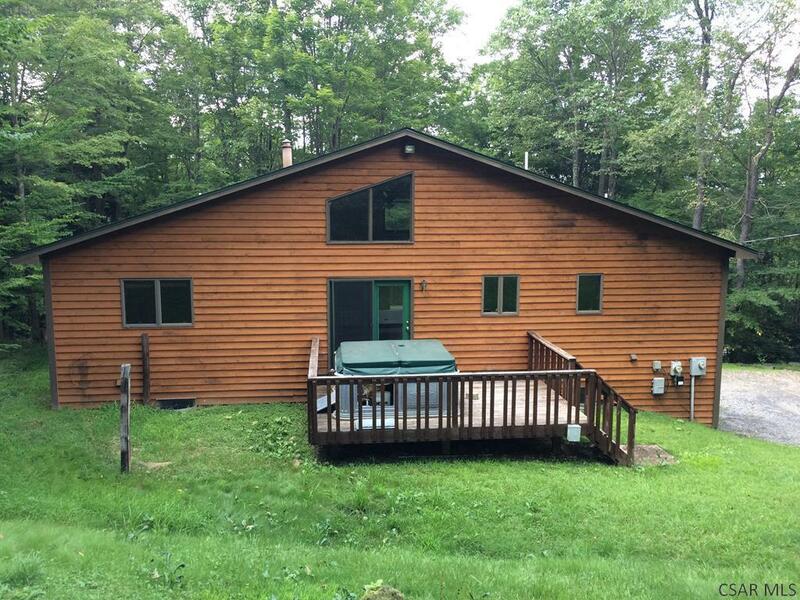 NEWLY RENOVATED LAKE ACCESS CHALET in private wooded setting. 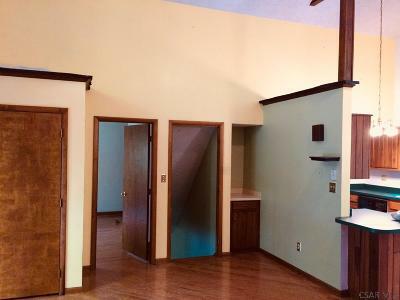 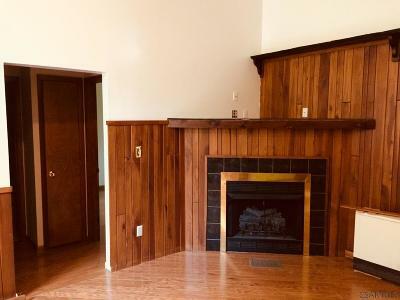 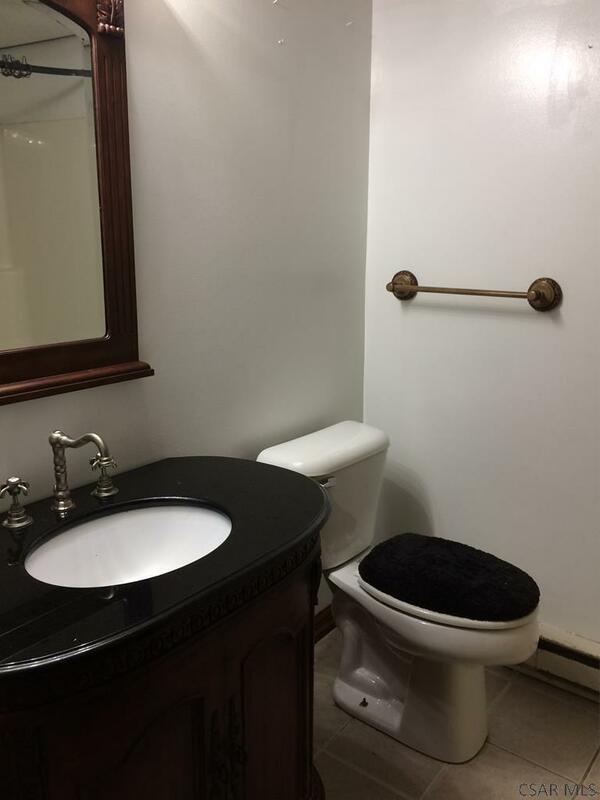 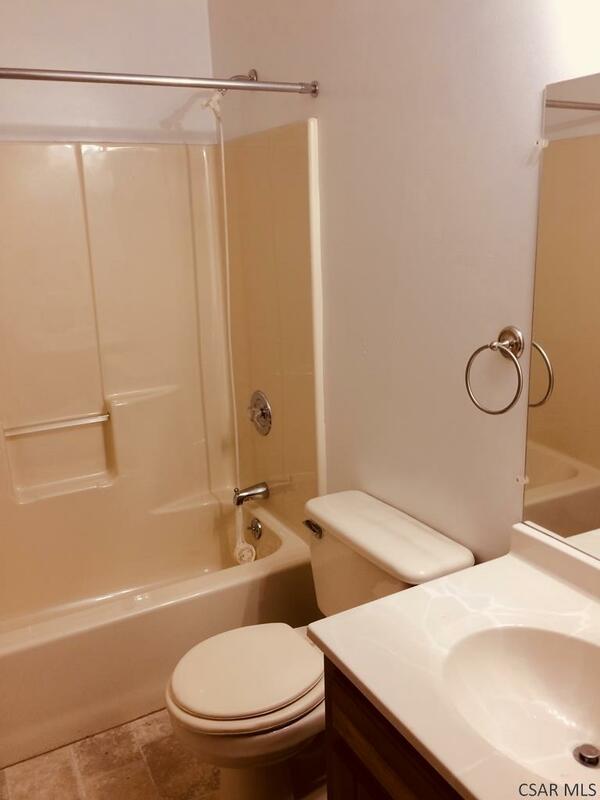 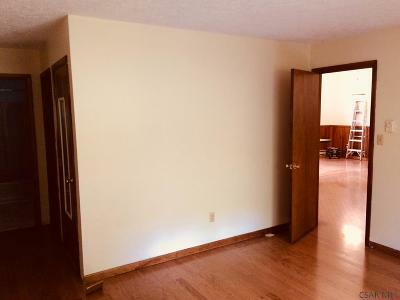 Nice open layout--3BR, 3 Full Baths. 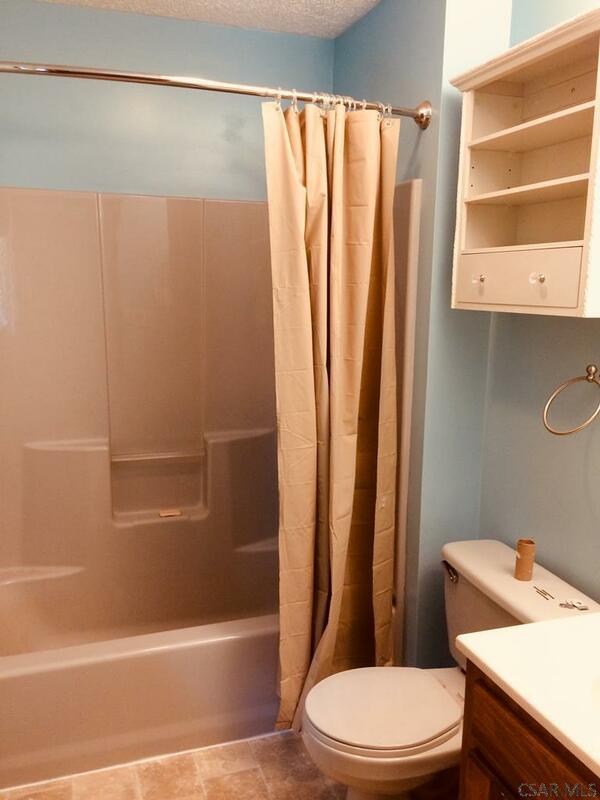 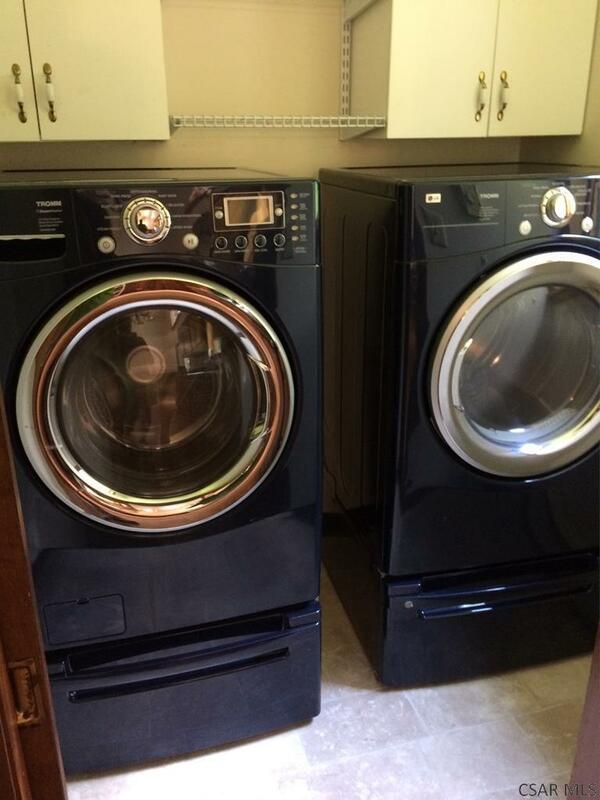 New roof, new hardwood flooring, new appliances and remodeled bathrooms. 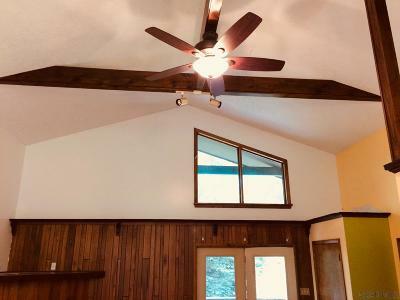 Great room has exposed beam vaulted ceiling and cherry paneling. 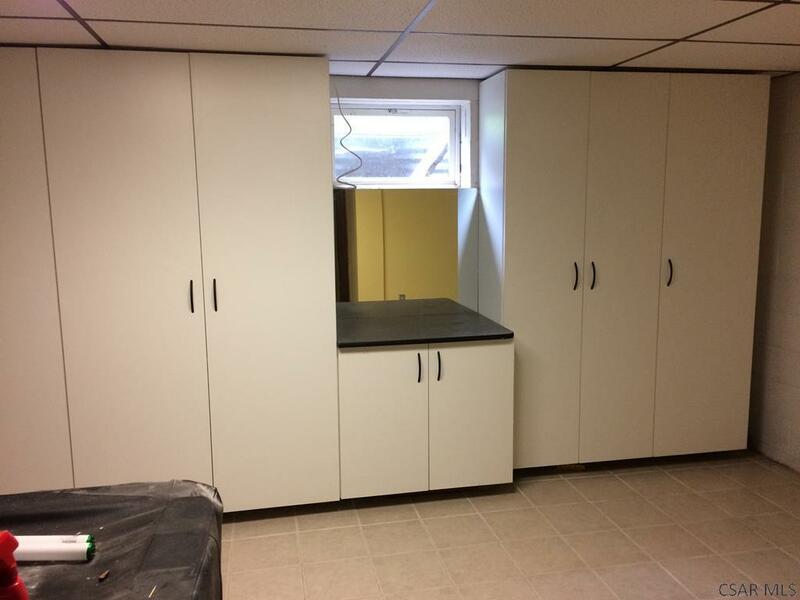 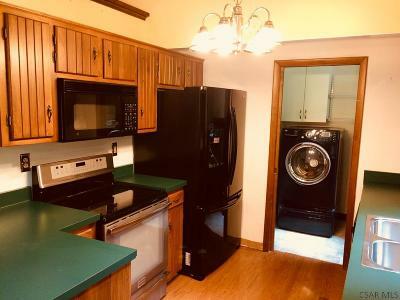 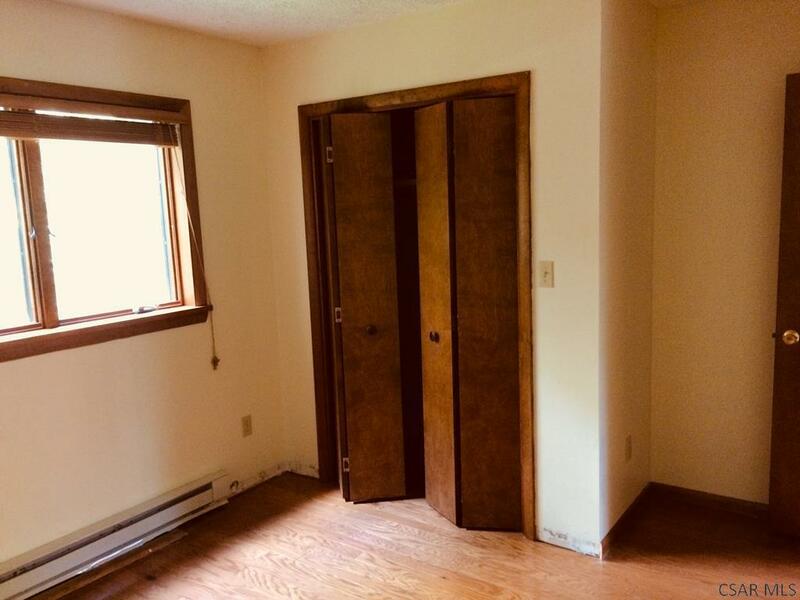 Kitchen has custom wood cabinets. 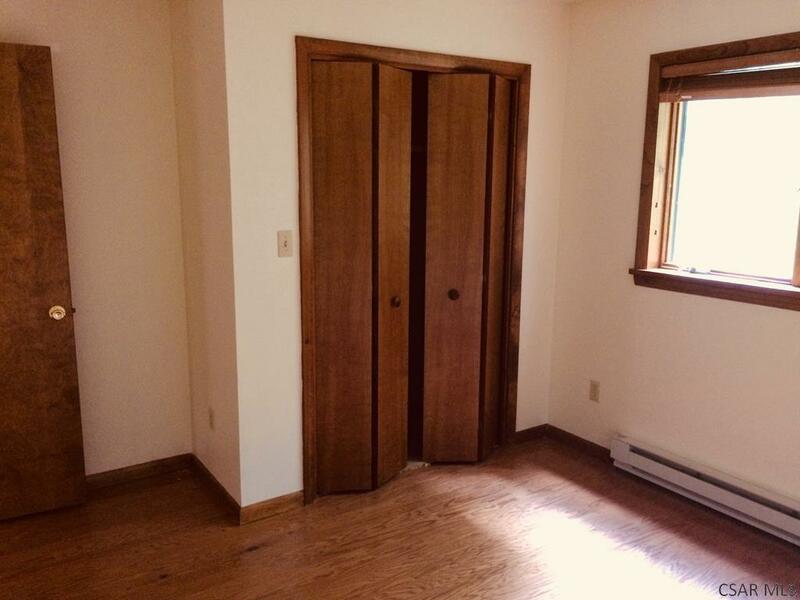 Main floor master bedroom suite. 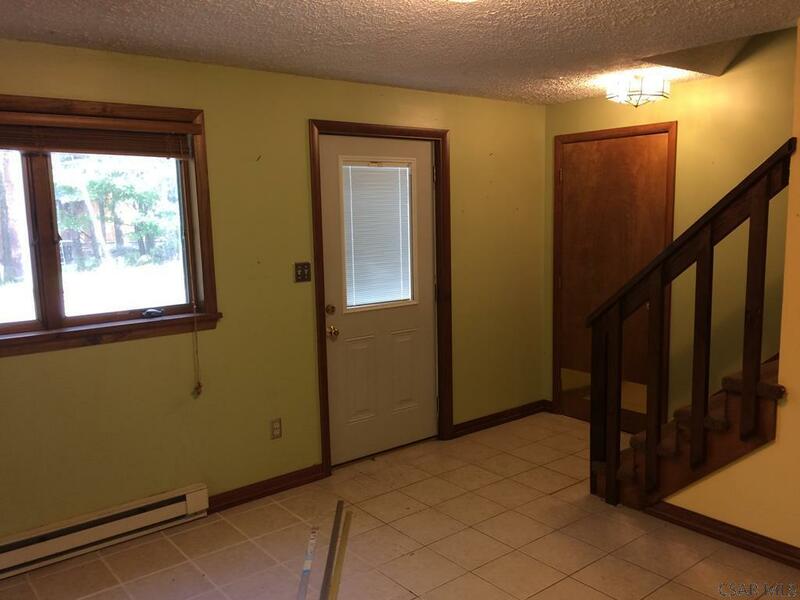 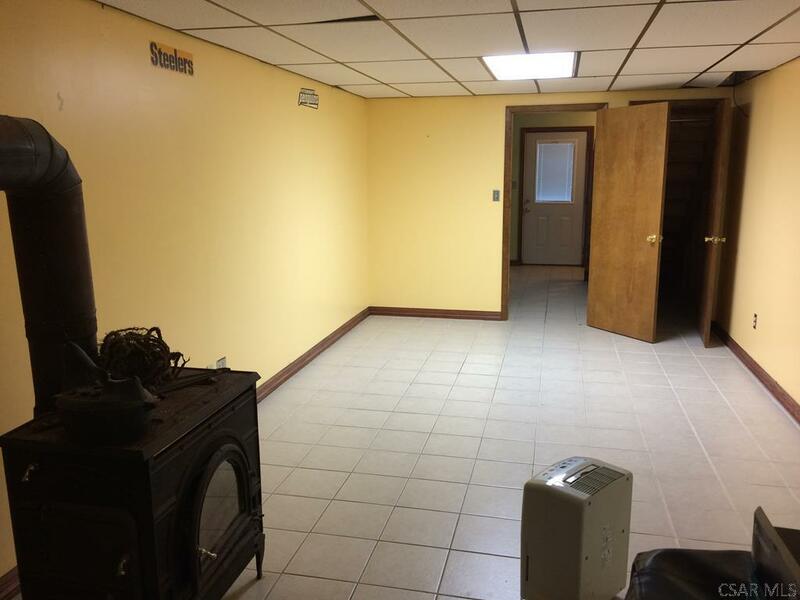 Large family room with separate entrance foyer. This home has golf course frontage, and also comes with a vacant lot at Wenatchee Park with a deeded boat dock.